Gift giving. Made easy. Not sure of the perfect shirt, size or style? PhillyPhaithful Gift certificates provide an easy alternative to guessing. No more lame hand-me-downs, mediocre DVD's or awkward homemade collages. What, like you've never tried to make a homemade collage? No? Well, OK then. Forget about it. 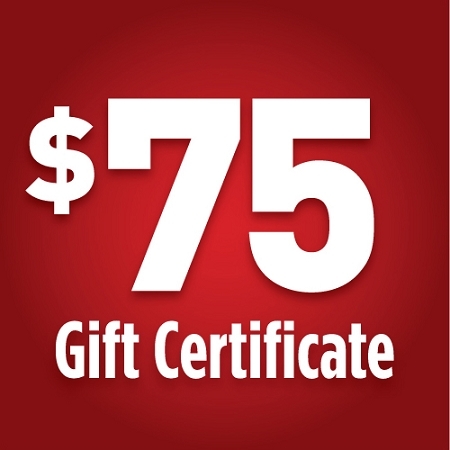 All Gift Certificates are delivered via email and come in $25, $50 and $75 denominations. Any questions? Looking for a different value? Just hit us up at info@phillyphaithful.com.